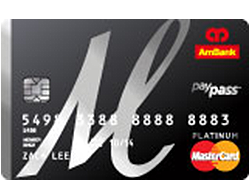 A card that caters for motorists and packaged with all auto related benefits. 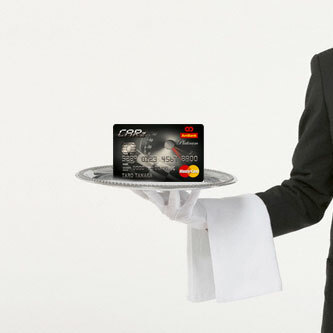 It is packed with a vast of unique privileges meticulously put together. 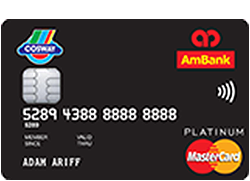 From discounts and rebates to value added services, you can feel at ease that your regular auto-related requirements are addressed by AmBank CARz Card. 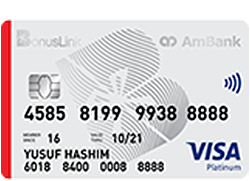 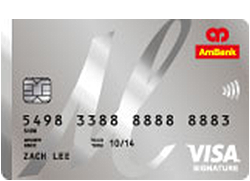 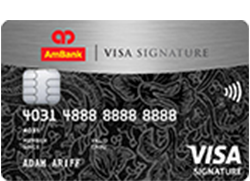 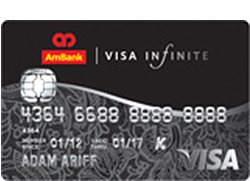 5% rebate, capped at RM80 rebate per card per month. 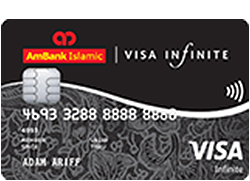 3% rebate, capped at RM50 rebate per card per month. 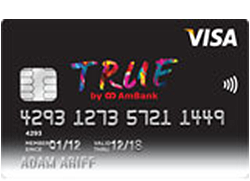 *Both Principal and Supplementary are eligible for rebate. 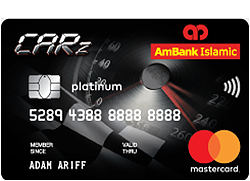 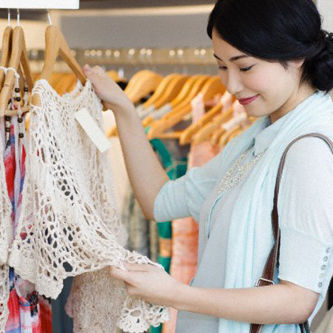 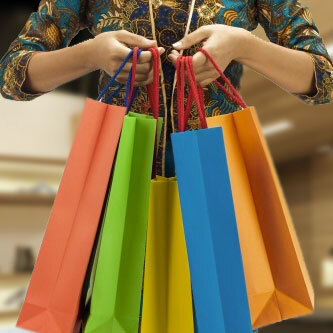 Earn 1 CARz Point for every RM1 retail spending on CARz Credit Card. 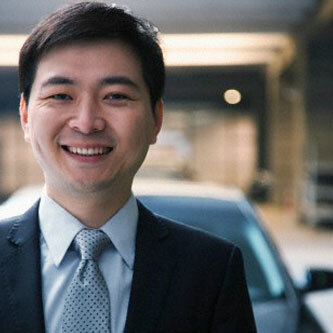 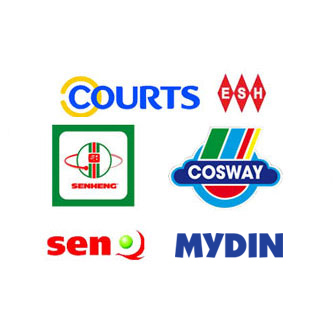 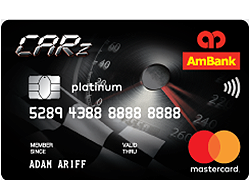 CARz Points accumulated can be used to redeem auto-related goods and services. 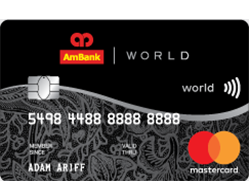 Travel with absolute peace of mind knowing that you and your family members are protected with up to RM 1 million travel insurance coverage when the full fare of the airline tickets are charged to the Card. 4th supplementary card onwards is RM188 p.a. 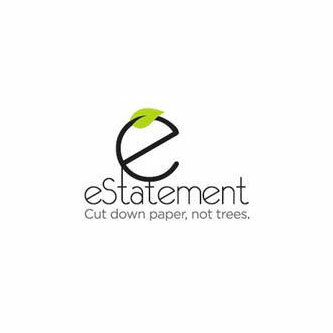 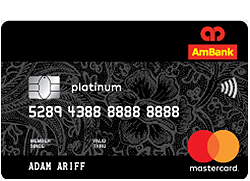 (for Platinum) and RM75 p.a. 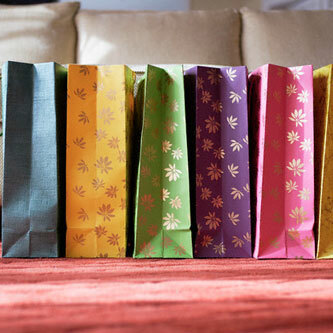 for Gold). 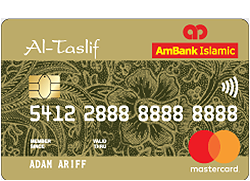 Please complete the fields below and we will be in touch! 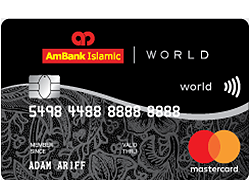 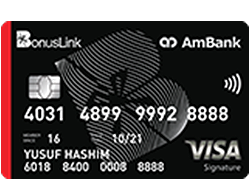 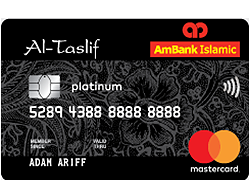 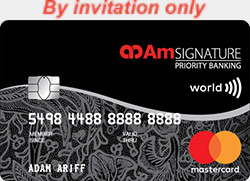 Thank you for your interest in the AmBank CARz Card. 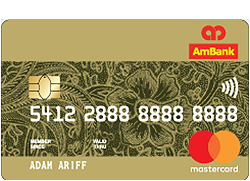 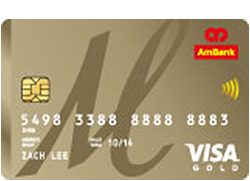 Thank you for registering in AmBank CARz Card!